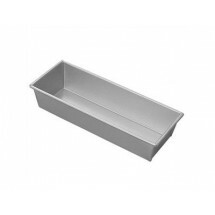 The loaf pan, Pullman pan or bread pan is vital for commercial kitchens and bakeries for baking yeast breads, quick breads, pound cake, or meatloaf and other food items. 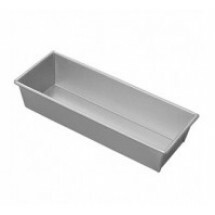 Made of galvanized steel, our collection of loaf pans are constructed to be tough and durable enough for commercial baking uses. 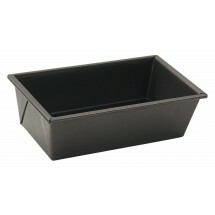 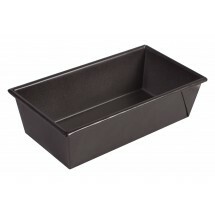 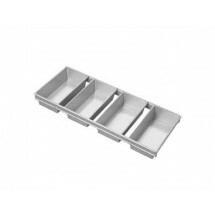 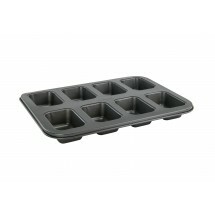 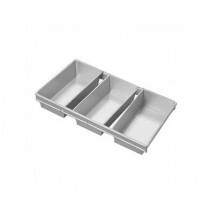 We carry loaf pans from top brands including Magna Industries, Winco, Chicago Metallic and Johnson Rose for commercial bakeries, restaurants and other food service establishments. 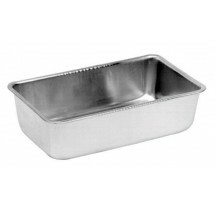 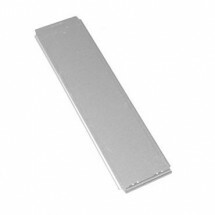 Chicago Metallic 44660 Individual Sliding Cover for Pullman Pan 44615 13" x 4" Sold As: 1 ea Only 3 Remaining!